I love this photo of my family. I was about 7 years old, I think. Best parts? 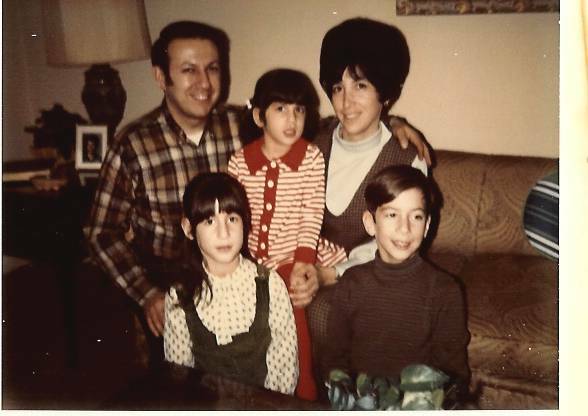 My dad’s sideburns and my mom’s Marge Simpson hair!